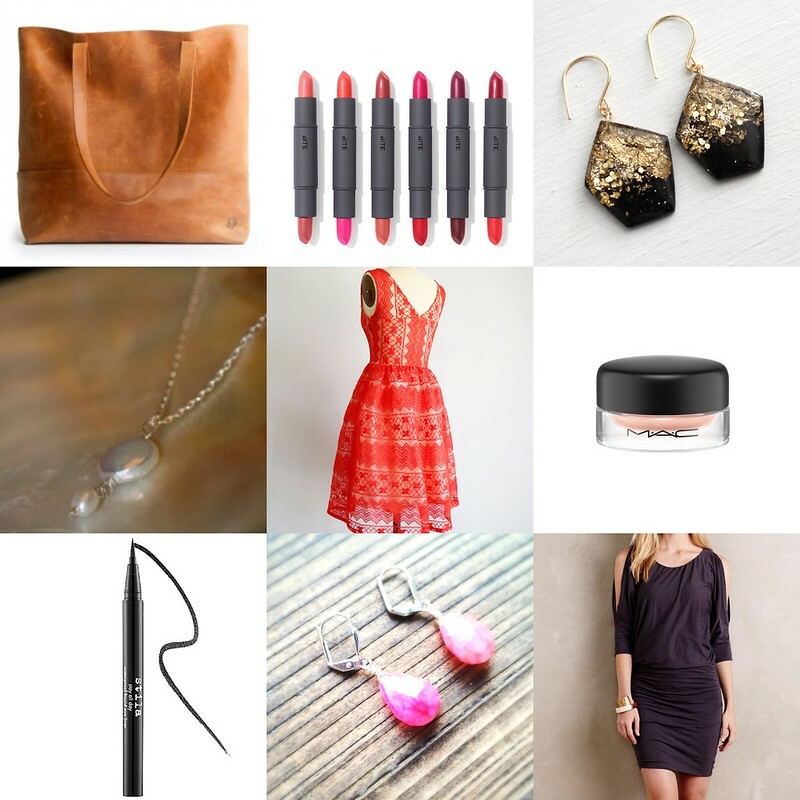 It’s time, it’s time for my holiday gift guide! Last year was the inaugural version of this post and it was very well received. Many of you requested a second edition this year and I am happy to oblige. Don’t overlook last year’s post though – there are still plenty of great ideas there. Let me also encourage you to give with intention. Don’t just buy for the sake of buying something! Find local retailers and support small business and fair trade whenever possible. You’ll be glad you did! Starting out with food-related gifts since, after all, this is a food blog. I really can’t help myself, I think Jeni’s ice cream is the best gift ever, period. Unless someone has a food allergy or doesn’t like ice cream like Ross, I consider this the best possible gifting option. Now that Jeni’s has reopened their online shop, I have been feeding my addiction on a very regular basis. You truly can’t go wrong with any of their pint collections, but in my last order I tried one of the ice cream sandwich sets and it was out of this world. UPDATE: The phenomenal folks at Jeni’s have offered a coupon code for my readers. Use code AnniesEats for 10% off your order now through December 31, 2015. Hooray! 2. For anyone looking to get into baking or maybe someone in need of an equipment upgrade, any bakeware from the Williams Sonoma GoldTouch line is ideal. This is hands down my favorite bakeware and I use it nearly exclusively. The various sets they offer are a pretty good value so I recommend those as opposed to single pans. 3. For the baker in your life, a package or three of high quality vanilla beans is a perfect option. Though I used to buy in greater quantities for cheaper prices, I have switched over to this brand because they are fair trade certified. The quality has been really amazing – I love these! 4. This immersion blender with the whisk attachment gets very frequent use in my kitchen. I never use the chopping attachment (in fact I think I got rid of it) but the blender itself and the whisk have been incredibly useful. 5. Anyone who loves to bake needs serveware worthy of presenting their finished creations. Any nice cake platter is a welcome addition and in my opinion, you really can’t have too many. Milk glass cake stands are my absolute favorite – they are so lovely! 6. When I first purchased my tortilla press I honestly thought it might become a rarely used unitasker but to my surprise, we use it at least once every two weeks. It just makes homemade corn tortillas sooo much easier, and since the taste and texture are far superior to store bought, it’s hard not to go homemade once you have tried them. We love our tortilla press! 7. No, that’s not a ghost square – it’s a pastry mat! A good quality pastry mat is a really nice thing for any baker to have. I have had this one for many years now and it is still in excellent condition. 8. Yes, this juicer would be a reeeaally nice gift. This might be ideal for someone you live with so you can both enjoy it! I invested in this juicer a month or so ago and though I didn’t expect it, I use it nearly every day. It is awesome! 9. I know I recommended this last year but I love it too much not to mention it again. This pizza stone is a boss. I have used the heck out of mine and it is still going strong. A pizza stone really is essential for the best homemade pizza, and who doesn’t want the best homemade pizza? No one, that’s who. Momofuku Milk Bar by Christina Tosi – I realize the Milk Bar cookbook isn’t exactly new, but this year I have really fallen head over heels for it. This book is not for the faint of heart but most definitely is for those with an insane sweet tooth who appreciate that sometimes a perfect dessert is completely worth a bajillion steps and possibly specialty ingredients. I’m totally on board – everything I have made from this book has been superb and I basically just go around looking for occasions to bake more often from it. 2. Mix Shake Stir by Danny Meyer – I grabbed this book at the library back because, duh, cocktails. Only once I was home and examining it more closely that this was a book of cocktails from none other than the geniuses behind famed NYC restaurants such as Eleven Madison Park and Gramercy Tavern. I bought it immediately upon returning my copy to the library, and have we have really enjoyed all of the drinks we have made from it. Despite such esteemed origins, the recipes are mostly quite simple and fairly low maintenance. 3. The Complete Vegetarian Cookbook from America’s Test Kitchen – There are not many cookbook releases I have awaited with such anticipation as I did this vegetarian cookbook from ATK. Thankfully it completely lived up to my expectations and I am still cooking from it on a weekly basis. This is a perfect option for anyone looking to incorporate more meatless meals into their life. We can’t get enough of this book! 4. 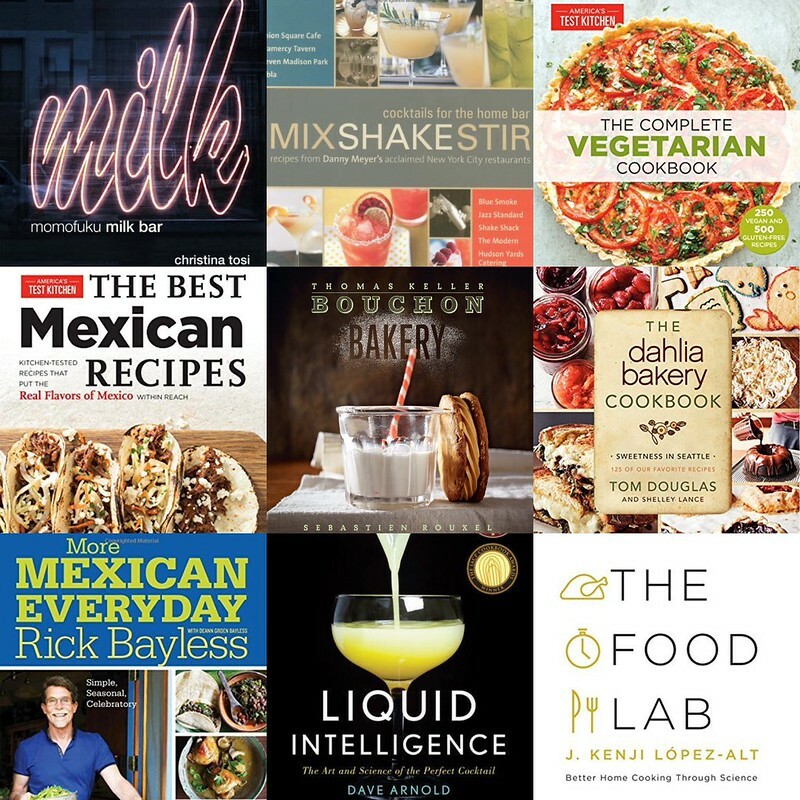 The Best Mexican Recipes from America’s Test Kitchen – Nearly as glee-inducing as the ATK vegetarian cookbook was the ATK Mexican cookbook. Given that we make Mexican food at least 1-2 times per week, this has become another go-to for me in my menu planning. 5. The Bouchon Bakery Cookbook by Thomas Keller and Sebastien Rouxel – I know, I know, this is a repeat from last year but I really can’t stress enough just how much I adore this cookbook. It is truly a work of art! The recipes are spot on in the way only Thomas Keller et al recipes can be, the images are breathtakingly beautiful and the tone is fun and just makes me want to run to the kitchen and start baking right away. 6. The Dahlia Bakery Cookbook by Tom Douglas – Another book I am so very glad I checked out of the library on a whim. Doesn’t it seem like every bakery has their own cookbook these days? With so many of them on the market, they tend to blur together for me but the Dahlia Bakery book stands out from the crowd. It has a perfect variety of both classic and less traditional baked goods as well as a few savory items. All the recipes I have tried so far have been fantastic. This is a great addition to the bookshelf of anyone who loves to bake! 7. More Mexican Everyday by Rick Bayless – When my man Rick Bayless comes out with a new cookbook, I don’t even have to question it. I’ll be pre-ordering. The recipes are completely approachable while still being authentic with fantastic results. And obviously, more great Mexican food is always a good thing. Always. 8. Liquid Intelligence by Dave Arnold – Another book from the Momofuku restaurant group and another that is most definitely not for the faint of heart but most definitely is worth your time. Liquid Intelligence is a somewhat mind boggling beverage book. Dave Arnold has put so much effort into crafting the perfect versions of cocktails with lots of help from science. The book is very science heavy, but in the best way. If there is a cocktail lover in your life with an interest in science, buy this book for them. Trust me! 9. The Food Lab by J. Kenji Lopez-Alt – Okay, this is one book I don’t actually have yet, but this is on my personal wishlist (ahem, family.) From the author of Serious Eats, one of the absolutely most reliable and epic food blogs, I have no doubt this book will be amazing. The tagline after all is “Better Home Cooking Through Science.” Right up my alley! After eyeing the Mamuye tote from Live Fashionable for quite some time, I finally invested in it for myself this year. I absolutely adore this bag. It is beautiful and understated, extremely well constructed, and ethically made. In other words, it is perfect. This would be a lovely generous gift for someone special in your life. Also, keep your eyes peeled – I’ll soon be sharing an additional review and giveaway for other awesome items from Live Fashionable. I know you’re going to love it! 2. This isn’t the first time I’ve mentioned these little Bite lip duos, but I really can’t say enough good things about them. I now have five or six of them rattling around my makeup bag and I always make sure to have one or two with me wherever I go. My absolute favorite combo is the lingonberry/tangerine but I have been loving the pomegranate/palomino and fig/date lately as well. 5. I love finding sources for unique, small scale fashion and Shop Apricity is a new favorite of mine this year. I have a couple of dresses from this shop and they are fantastic. This River dress in ruby is particularly eye catching and would be so perfect this time of year. If you’re unsure about committing to a dress as a gift for someone else, they also offer gift cards. 6. I use this MAC paint pot in shade “chilled on ice” as the base for every single eye makeup look, every single day. It is a creamy blendable base that acts as the perfect primer while also adding a subtle neutral shimmer. One pot lasted me for a solid two years, even with daily use! 7. This has been the year that I have finally figured out what the heck I’m doing with my eyeliner, in large part due to the Stila Stay All Day Waterproof liner (and also thanks in part to Nicki Minaj, my eyeliner idol.) This is another item that I have with me almost everywhere I go and I always buy in duplicate. It also lasts a really long time, even with daily use. Can’t recommend it highly enough! 8. I can’t even tell you how many warm fuzzies it gives me to find local artisans with amazing creations. I was over the moon to discover the talents of Rana Salame, a local jewelry artist. I have a few pieces of hers and get compliments on them all the time. She has so many unique and lovely items in her Etsy shop. Right now I’m especially loving these hot pink gems, as well as these and these. 9. This dress caught my eye months ago and I waited impatiently for an Anthro sale, which are too few and far between for my taste. Finally I scored a deal with this and I absolutely love it! It is unbelievably comfortable while also being pretty smokin’ hot – how often do those two things come together in one dress? As I mentioned above, I have an additional perk courtesy of Erin. I have written many times before about how much I love her year long, monthly Luxe Box subscription as a gifting option. It is a very generous gift for a special someone – spouse, mother, sister, best friend, etc. It is a year-long monthly jewelry subscription and I adore it. I have had my own subscription for a couple of years, and have purchased several subscriptions as gifts. It is such fun to have a surprise package of jewelry each month. I love it and I know the recipients I have gifted with this have loved it as well. 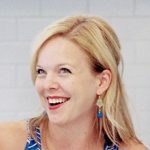 Erin has offered my readers an extra month free if you purchase a luxe box subscription. Just leave her a note in the “special instructions” part of the order form and let her know you are an Annie’s Eats reader. She’ll take it from there! 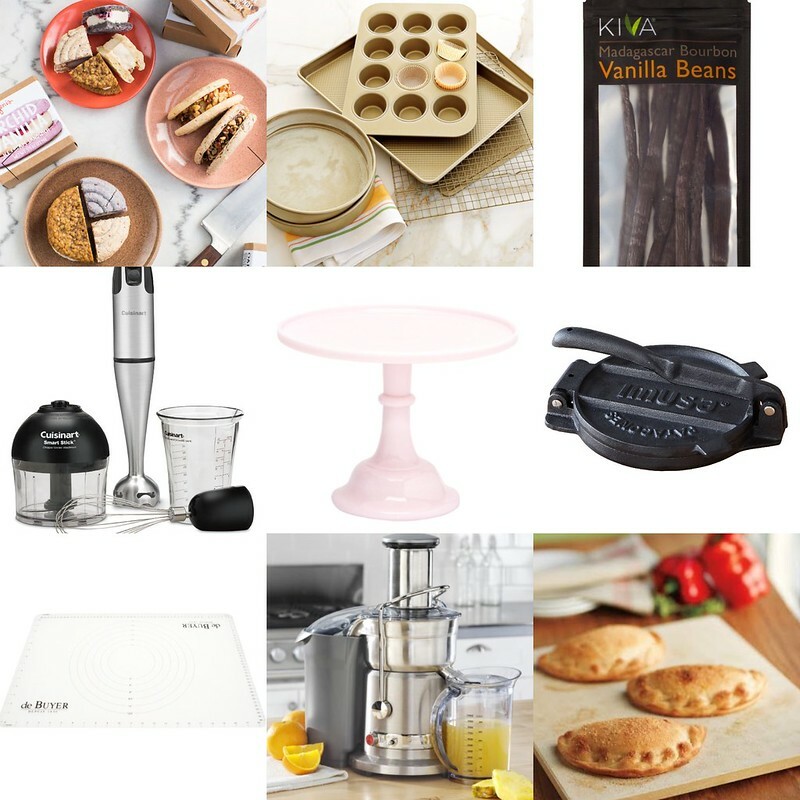 Home decor and accessories – there is something for everyone! The prints from Draw Me a Song are unlike anything I have ever seen. Quite frankly, I’m obsessed with them. The vibrant illustrations perfectly paired with hand drawn typography just right for the chosen song – I love every single thing about this shop. I only wish there were infinitely more prints because I think they are so fabulous! Because these ship from France, they may not be available for holiday delivery here in the US. However, I would certainly be willing to have a gift delayed a few days if this is what I were getting! I especially love the Beyonce related prints and am pretty sure many of them will be finding their way into my home. When I find a really good product, I get excited. When that product is really awesome and made locally, I am positively thrilled! Teehaus soaps are simply fantastic and I buy them at every opportunity. I use them myself, I put them in our guest bathroom and I always include them in gift packages of Indiana-made good stuff for visitors. The lavender milk and honey one is my absolute favorite but there are so, so many great scents. The rosemary lemon and peppermint tea are runners up for sure. 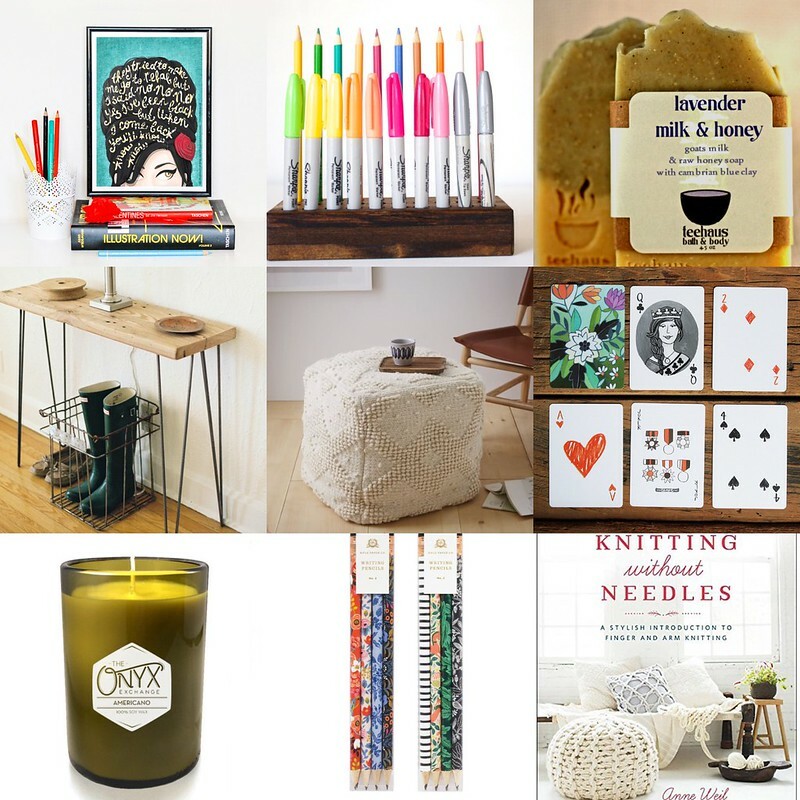 Urban Wood Goods is an Etsy shop I have been frequenting as I have been decorating our house over the past year. We have a few things from them and I adore their work! Great quality, love the look of it all – just awesome stuff. This little console table is one I put in our foyer and I love it. Mine is the basic version but I love that these can be customized with baskets, etc. I have posted often about the fair trade movement and I am really excited to see that at least some larger retailers are starting to make a change to offer more fair trade certified products. West Elm is hands down my favorite large home decor retailer, and they have really expanded their fair trade offerings this year. They have lots of great rugs but the thing that caught my eye most are these awesome floor poufs. A few of these will definitely be making their way to my living room soon. Who wouldn’t love one of these? Rifle Paper Co. makes pencils?! How could I possibly resist? I couldn’t, of course. For home or the office, little details like beautiful pencils make a difference! For someone in your life who loves home decor and also has a craft side, this Knitting Without Needles book would be great! I might have purchase this as an early gift to myself and am so excited to make some of the projects included. Forgive me friends, but I am reposting the entire eco-friendly gift section from last year. 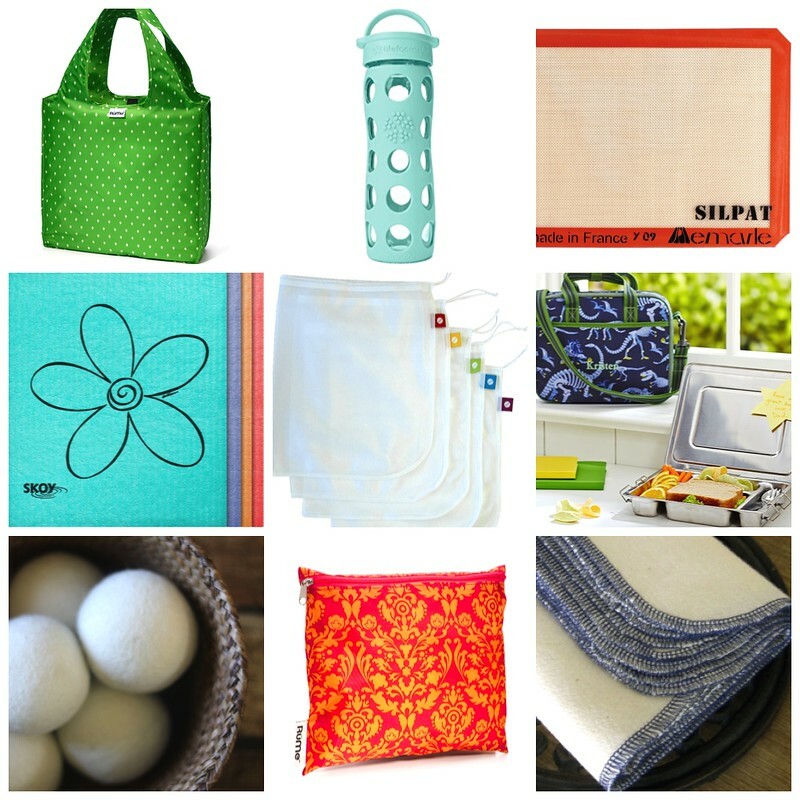 I use all of these items on a regular basis and though I don’t have many suggestions of new eco-friendly gift options, I still wholeheartedly recommend these. If you have a friend or loved one who could use or might appreciate a nudge in the direction of greener living, these ideas never go out of style! 1. Rume grocery bags are my number one item for encouraging eco-friendly living. These bags are the greatest and I can’t recommend them highly enough. 2. I shudder to think of the number of cups and bottles that get wasted each day when we could all just use reusable bottles instead. I have my Life Factory glass bottle with me every day and love it. 3. For those who bake a lot, a silpat is a great alternative to using parchment paper every time you bake. I’ve had mine for ages and they are still in great shape. 4. Skoy cloths are a biodegradable wipe that can be used instead of paper towels, sponges, etc. We love these and they last quite a long time before they need replacing. 5. Remember that grocery bags aren’t the only source of waste at the grocery store. Plastic produce bags are just as bad if not worse! These mesh bags from Flip and Tumble are a perfect replacement. 6. You may remember this awesome all-in-one lunchbox from my lunch post and Instagram series. This is sort of a gift to you as a parent as well as to the child, and it definitely helps streamline the lunch packing process. 7. Wool dryer balls are a great alternative to classic dryer sheets. Every little bit helps! 8. 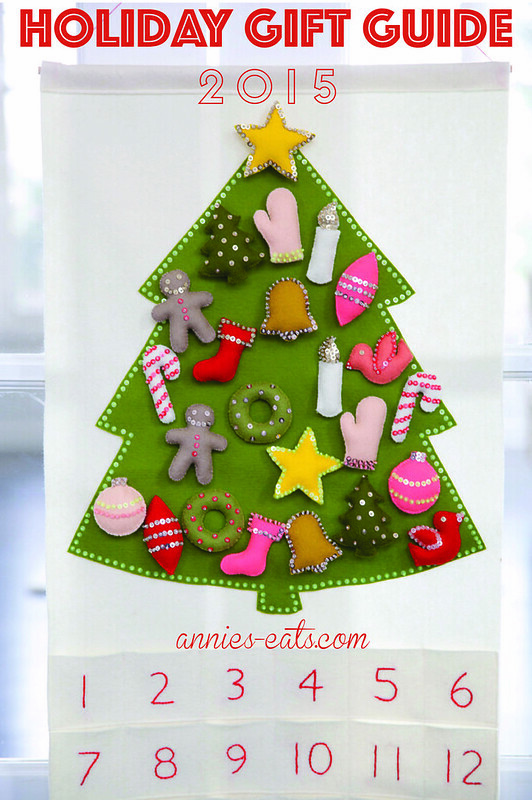 Rume snack bags are another item we use a lot, mostly in my own lunch for crackers, sandwiches, etc. Love them! 9. Another option to help break that paper towel habit are these unpaper towels from Etsy seller Natural Linens. We use these daily and love them. Books are my favorite gift for any kid, any occasion. Needless to say, our kids get a lot of books for the holidays. Here are our favorites from this past year! 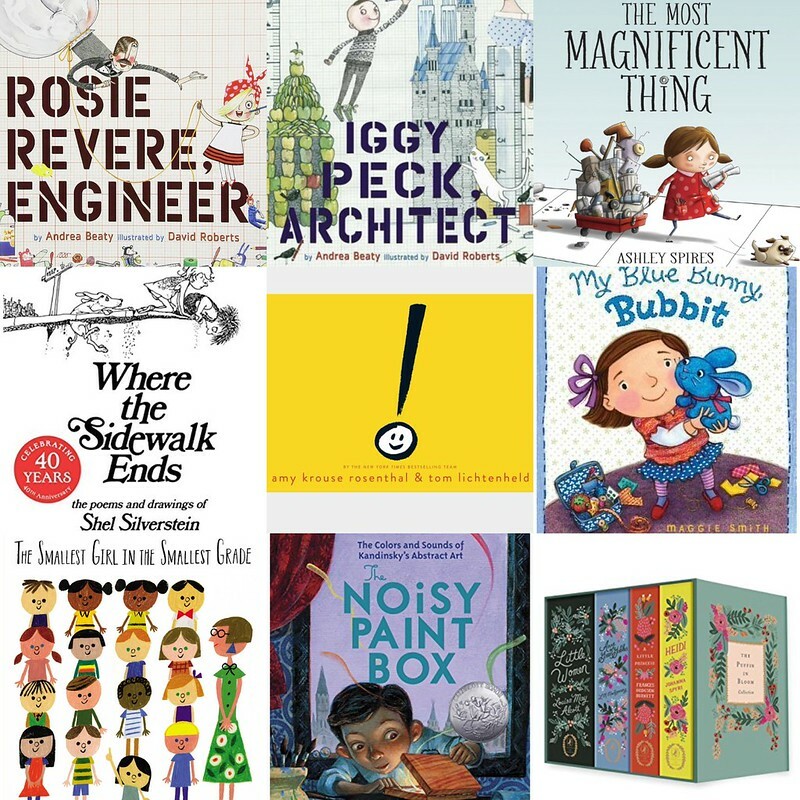 Rosie Revere, Engineer by Andrea Beaty – Oh, how I adore this book. For so, so many reasons! The fact that it features a female protagonist who is not a princess but instead, a girl who wants to become and engineer, is fantastic. Let’s have lots more books like this! It also touches on bravery, self confidence, and learning from your mistakes. I just think this book is incredibly wonderful. Iggy Peck, Architect by Andrea Beaty – Another excellent book by the same author. I really hope she writes 20 more in this series because we think they are fantastic! The Most Magnificent Thing by Ashley Spires – This shares some similarities to Rosie Revere but mostly drives home the old adage “If at first you don’t succeed, try, try again.” My mom used to repeat this to me constantly so I am especially fond of things with that message. Exclamation Mark by Amy Krouse Rosenthal – A fun and funny book on the themes of self acceptance, non-conformity and celebrating our differences. All centered around a bunch of punctuation marks! My Blue Bunny Bubbit by Maggie Smith – This book was recommended to me by a reader last year and I can’t thank you enough for the recommendation! This book is so perfect for us with the beloved toy bunny and themes of knitting and sewing. I also love the whimsical illustrations. The Smallest Girl in the Smallest Grade by Justin Roberts – It is entirely possible that this is my all time favorite kids book. I can’t begin to convey how adorable it is or how much I love the overall message. I can tell you that I cry almost every single time I read it. This book’s message is so important for all kids of all ages. The Noisy Paint Box by Barb Rosenstock – This book is a fun and fascinating portrayal of the life of the artist Vasily Kandinsky, a pioneer in the realm of abstract art. Andrew is especially interested in art and this book always leads to lots of great discussion about art and its value, and what exactly abstract art is. Always an enjoyable read! Just when I believed I couldn’t love Rifle Paper Co. more, they went and made a set of classic books in the Rifle Paper motif. Anne of Green Gables, Little Women, Heidi, and The Little Princess. Guys! This is a dream come true. I was trying to wait until Caroline was a little older before gifting her these but I think it will have to be this year. I just can’t wait any longer! Disclaimer: These posts are a way for me to share the things I love with you, simply because I love them! Some of the links in this post are affiliate links meaning that if you make a purchase through these links, I will receive a small commission. This helps to offset the costs of running this site and allows me to continue providing you the content you enjoy.